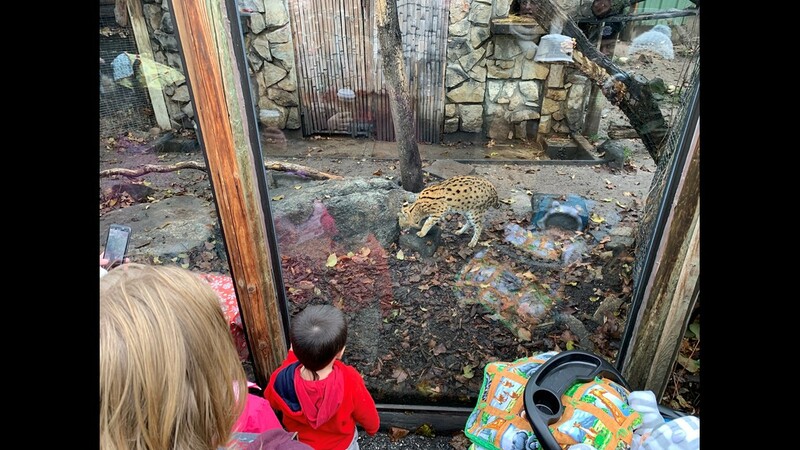 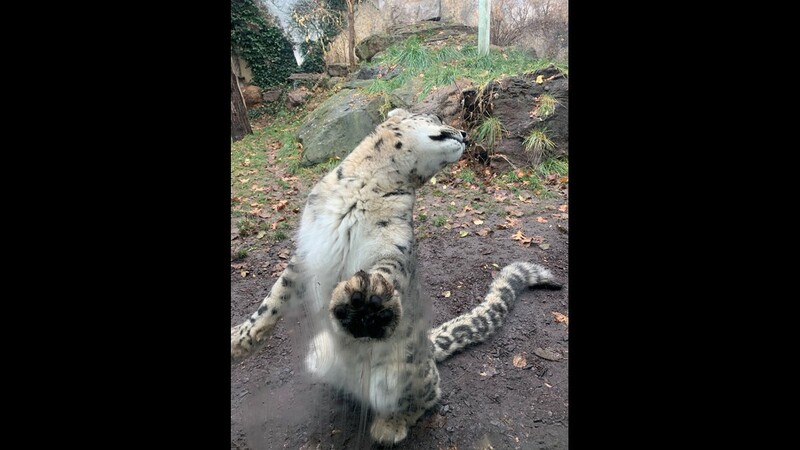 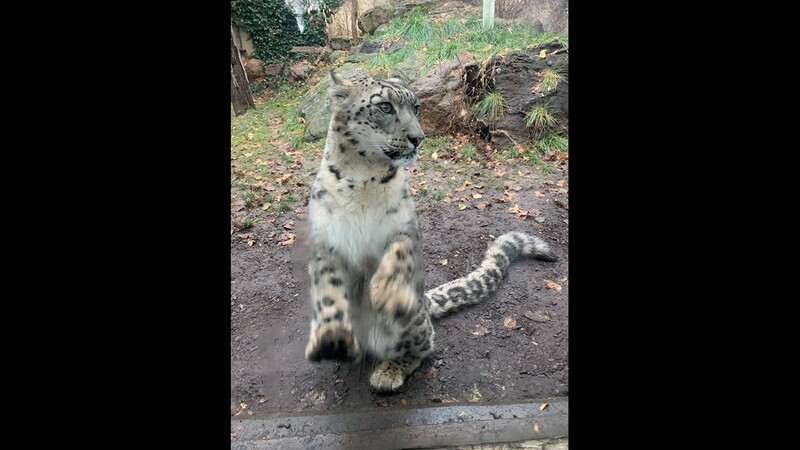 The snow lepard at Zoo Boise got up close to the crowds during the Santa Claws event at Zoo Boise on Dec. 1. 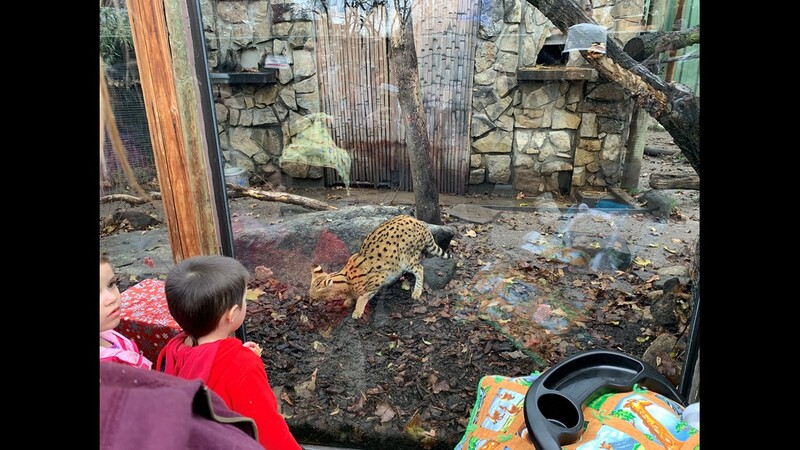 Zoo Boise staff gave the ocelots some meat as a Christmas gift during the Santa Claws event on Dec. 1. 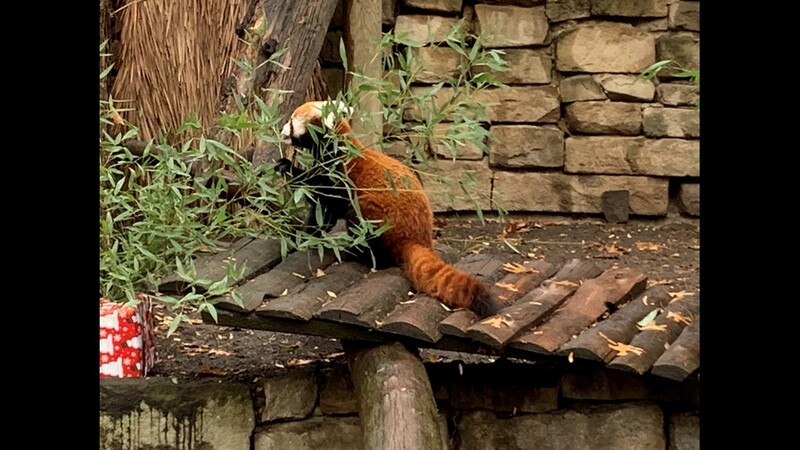 Zoo Boise's red panda celebrated Christmas with three wrapped gift boxes of bamboo to munch on during the Santa Claws event on Dec. 1. 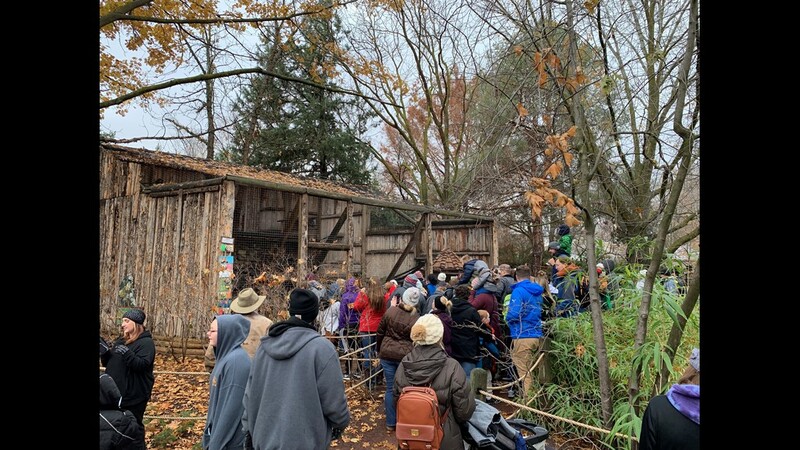 The red panda was a huge attraction for families and their children at Zoo Boise on Dec. 1. 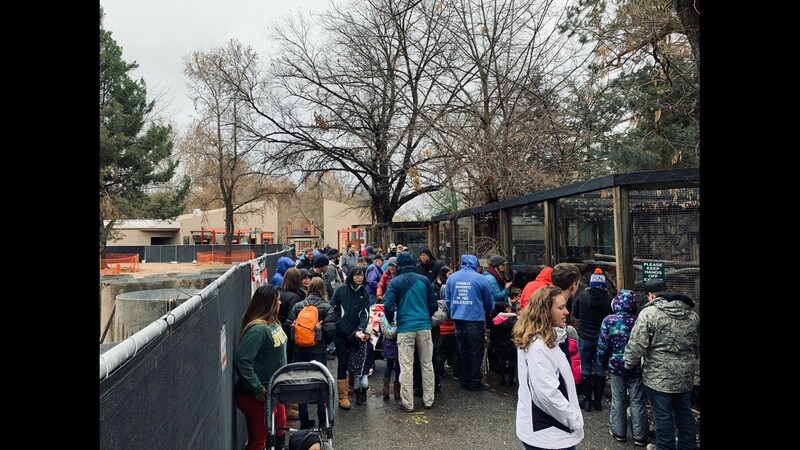 Families at Zoo Boise on Dec. 1 crowd together near the main entrance.